2018 Maruti Ciaz vs New Honda City vs Hyundai Verna – Which one should you buy? Home > All Articles > 2018 Maruti Ciaz vs New Honda City vs Hyundai Verna – Which one should you buy? 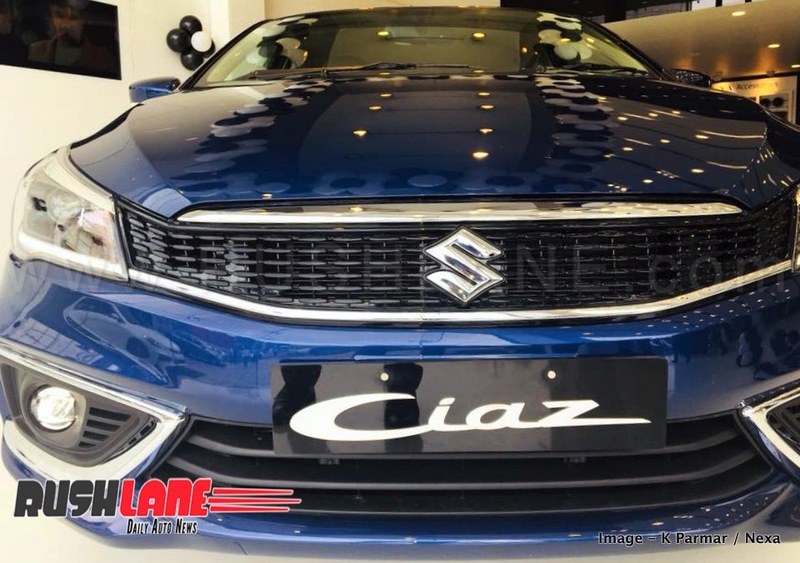 Here is a competition check of the new Maruti Ciaz.